Integrating the use of biometric devices in your workplace enables a substantial boost in your overall security infrastructure. 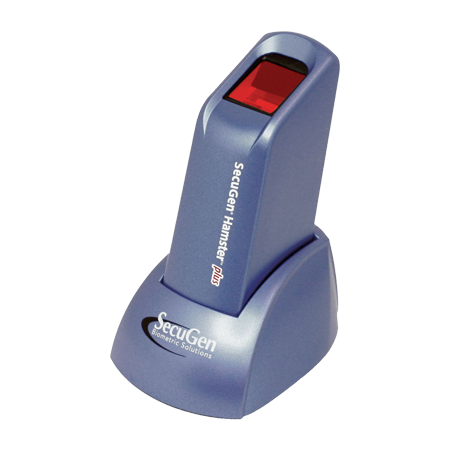 FBI-certified fingerprinting devices such as the Secugen Hamster IV offer robust identification and verification solutions, which ensure utmost security for the information and assets of your business. 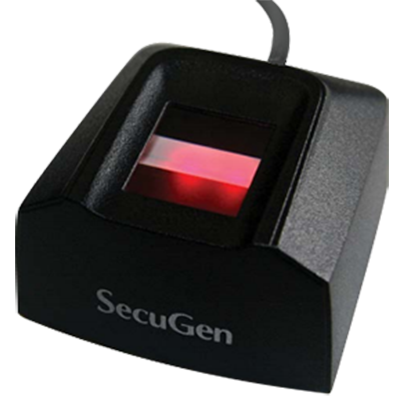 Devices such as the Secugen Hamster Plus fingerprint scannerhave proven to be cost-efficient and effective security solutions on multiple levels; especially for those in the banking sector, public sector and other organizations, which deal with sensitive information or high-value products. 1. Organizations that have employed biometric deviceshave been able to significantly reduce risks associated with fraud. This is mainly because of the difficulty in forging biometric identification. 2. Since these devices make use of physical characteristics such as fingerprints or voice; there is no risk of unauthorized entry into restricted areas with the use of lost, borrowed or stolen ID cards. 3. Devices such as the Secugen Hamster IV can be effectively integrated into various operations within the business such as customer and database management applications, to deliver a sustainable, secure and holistic networking facility with well-defined access points for different personnel. 4. 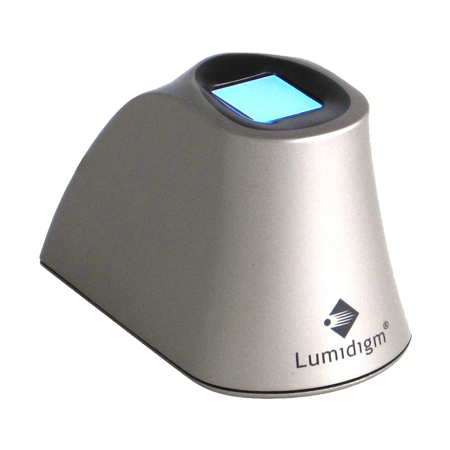 Biometric devices such as the Secugen Hamster Plus fingerprint scanner also help authorities to track the whereabouts of employees and suspicious activities through various locations around the office, to further ensure complete security. In addition to this, employing a biometric system ascertains significant return on investment by supporting additional functions such as attendance and time management.